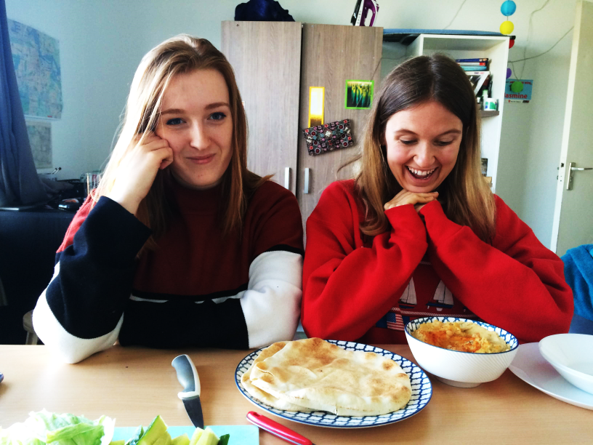 As you have probably noticed from our posts so far, Morgana and Jas have a bit of a hummus problem. In fact, Morgana swears that it makes up at least 50 percent of her bloodstream. Have they walked down to the shops in their PJs five minutes before closing to ensure they are stocked for the next day? Yes, on multiple occasions. They could sing praises to hummus all day, and do so regularly. People care so passionately about hummus that in 2010, Lebanon and Israel actually had a giant hummus-making competition to settle which country can claim ownership over the popular spread. But alas, this gloriously nourishing chickpea elixir of the gods has a catch: it is sold in disposable plastic tubs. WhYYyyyyYYYYyYyyyyyyyYyyYyyyy? Fear not, there is a way around this what seems to be an insurmountable problem: MAKE YOUR OWN. We know what you’re thinking: how could two hummus nerds like the Ginger and the Vegan have possibly never tried this oh-so-simple solution? To our shame, we have no good answer. Remember that we too are victims of the disposable culture of modern capitalist society and we too fall prey to the seduction of convenience. But no more. 8) NOW HERE IS WHERE YOU GET (optionally) CREATIVE: paprika, caramelised onions, coriander, curry powder, apricots, peri-peri sauce, avocado, roasted red pepper. Add any or all of the above. With hummus, the world is your oyster, you could probably even make oyster hummus, but we would not recommend. We've been wanting to do this for years, but somehow we needed the motivation of the 30 day zero-waste challenge to finally get round to it. It was, without a hint of irony or hyperbole, the most spiritually enlightening moment of the challenge, and potentially the year. During the challenge we literally kept turning to eachother and remarking how this was the best day of our lives. So, we started with the basics, a classic hummus. The results were nothing less than glorious. Our joy was unbridled and Morgana almost shed a tear. Not only were our homemade marvels tastier than the shop-bought alternatives, they were also much cheaper. 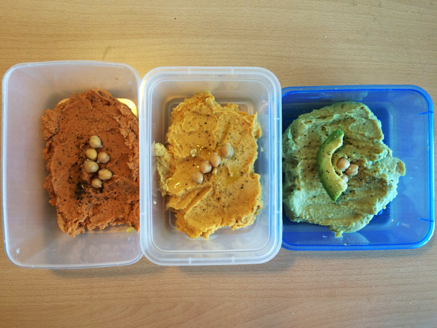 Our four chickpea cans made 1.6 kilos of hummus — which we ate it in 24 hours. The cheapest hummus we can buy is a 200g plastic tub from Lidl for about €1.50; eight times that is €12. 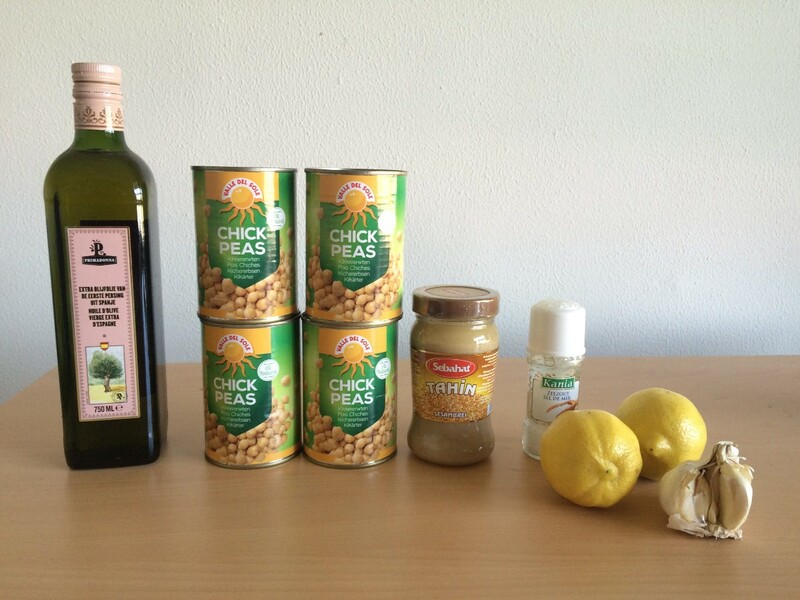 Four chickpea cans plus avocado, garlic, tahini, two lemons, cumin, olive oil, tomato paste basil, and butternut squash, for the amounts of each used, came into only EIGHT EUROS. WHY HAVE WE NOT BEEN DOING THIS FOREVER. This will DEFINITELY be a regular occurrence in our household.